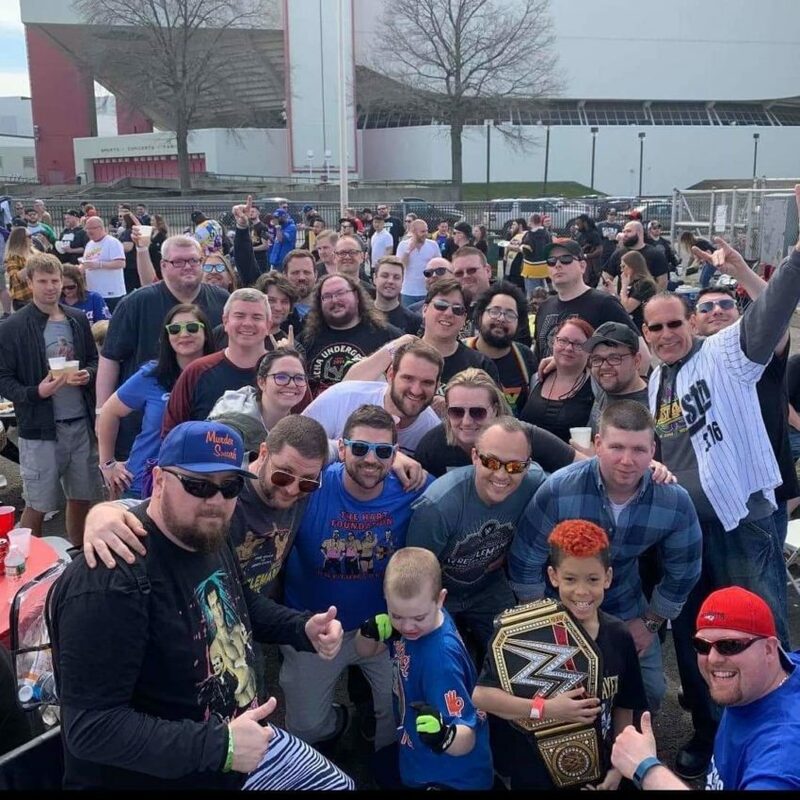 Fresh off of her second WrestleMania trip, Jenny welcomes returning guest Justin Rozzero to give Tim the scoop on all the comings and goings of Place to Be Nation in the big city! Don’t worry, this isn’t another reaction show. Justin and Jenny dish about a hilariously disastrous subway ride, concession stand nonsense, a drug fueled trek through Times Square, sneaking into WrestleCon, an amazing private suite at Madison Square Garden, karaoke, tailgating at MetLife and so much more!! So start spreading the news with Talk’n Pop!